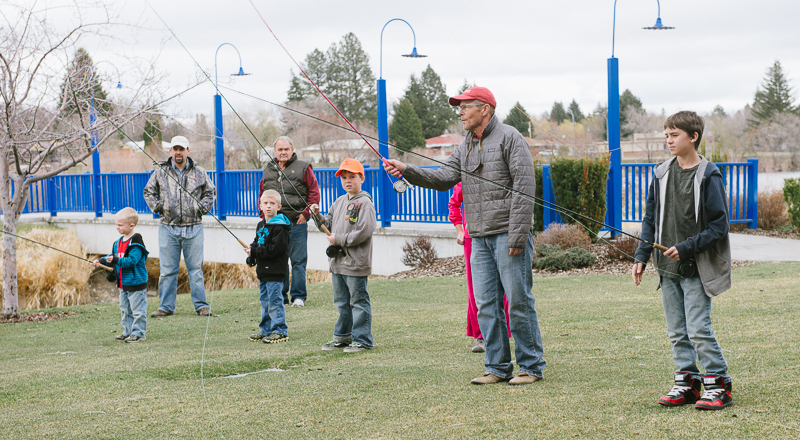 Free Fly Casting Class: In May (Date and Time TBD), there will be a free casting class taught by FFF casting instructors. Class will last for approximately 2 hours and is located at Tautphaus Park by the fountain (southeast corner of the park off Boulevard). This is open to everyone with no registration required. Just show up! The class is designed for beginners and intermediate casting levels. This is a great chance to start casting or improve your casting ability, and it is free. It is best to bring your own fly rod and reel. However for students with no equipment, rods and reels will be provided by the club to be use during the class. Contact Jeff Armstrong 208-522-7005 for more information.